Moreover MedaPal Eco focuses on the ecological aspect. 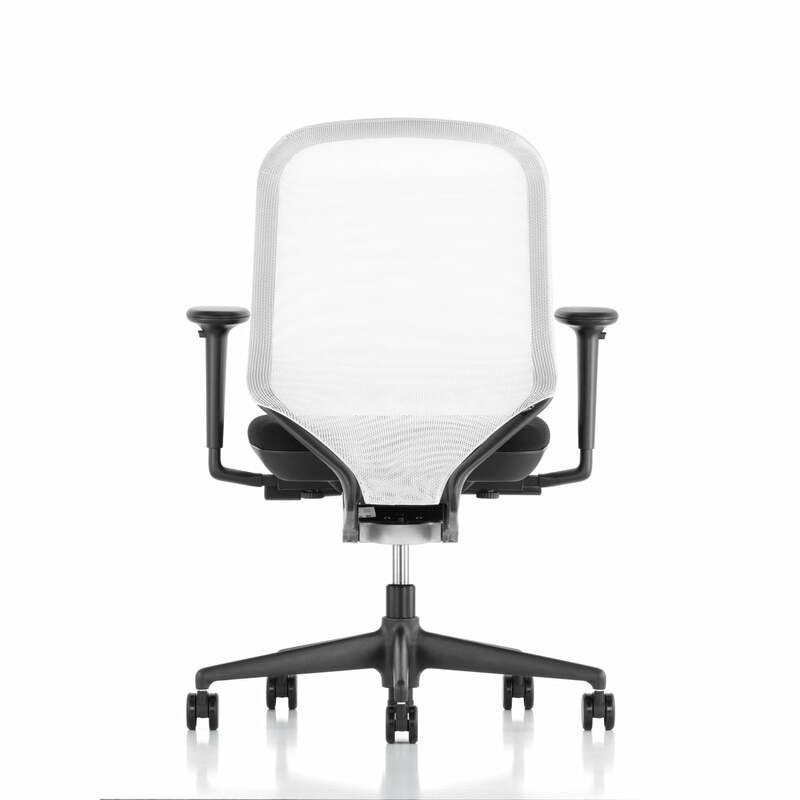 The office swivel chair was awarded the highest-grade with the Greenguard certificate and the German ecolabeland ("Der Blaue Engel") and it is 94% recyclable. 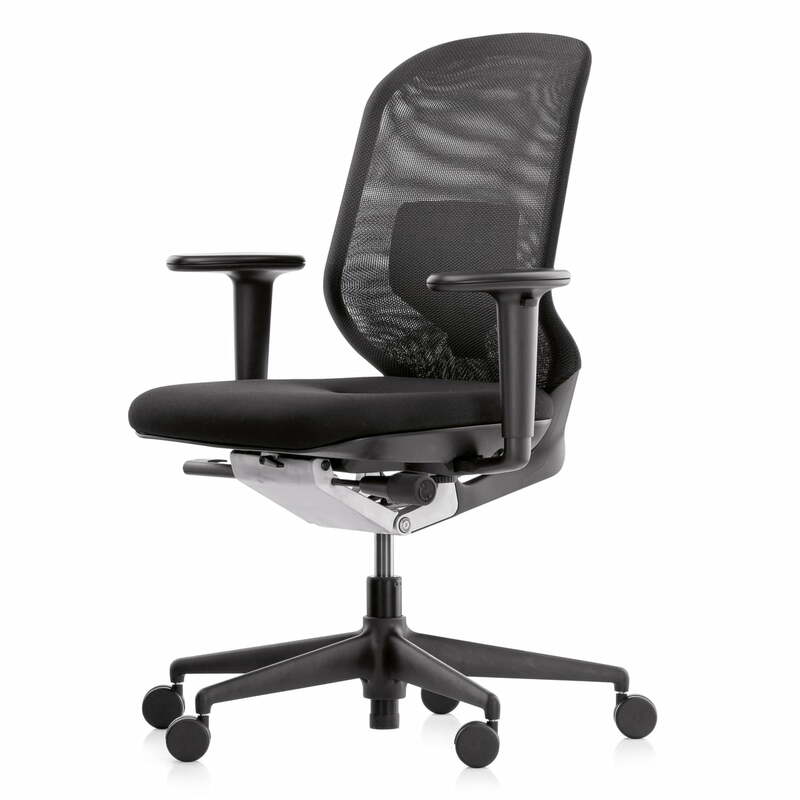 Office swivel chair according to EN 1335/ ergonomics approval. Synchronised movement: individual adaptation of backrest resistance. With or without arm supports with TPE padding in basic dark. 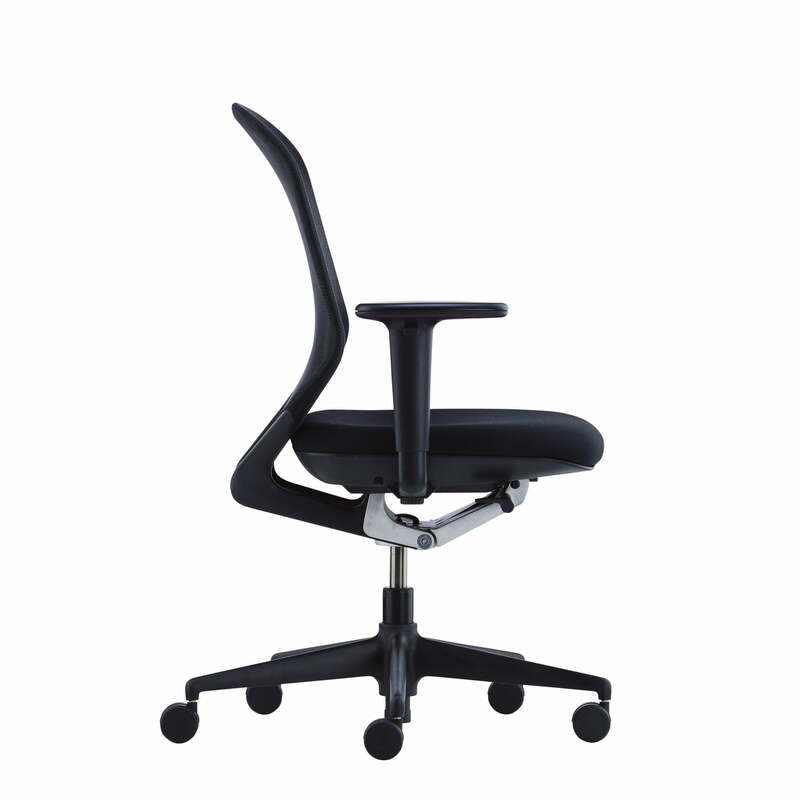 Armrests adjustable in height and width. 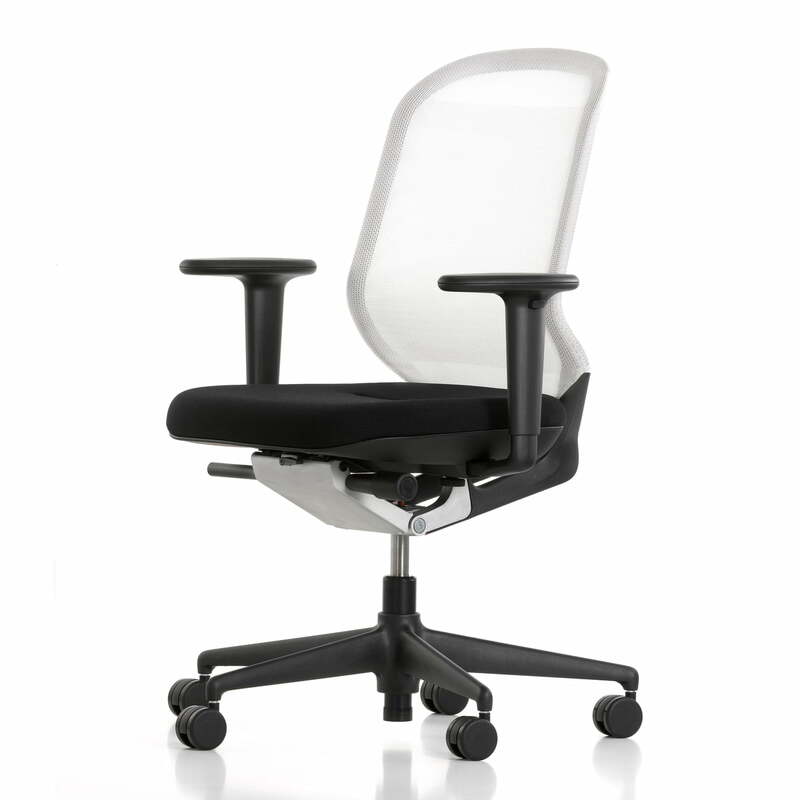 Optionally with Lumbal support in the height adaptable to the contour of the back. Profile seat standard moderate with seat height adjustment. Seat shell, armrest support, frame and undercarriage out of optical fiber reinforced Polyamid basic dark. Seat cushion out of polyurethane foam (CFC-free). 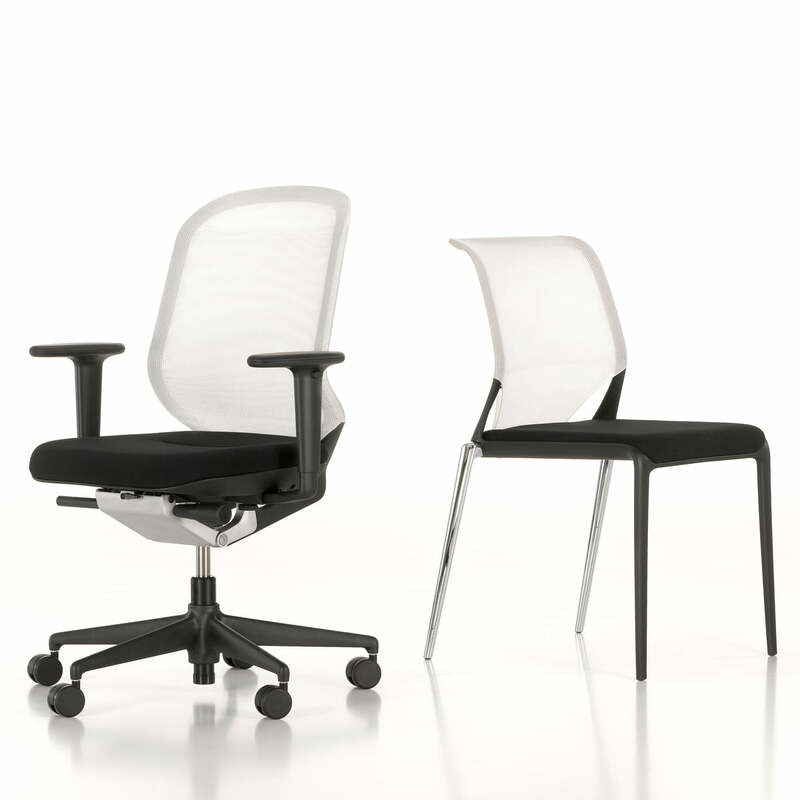 Seat fabrics: Nova (with seam) or Torso Meda. 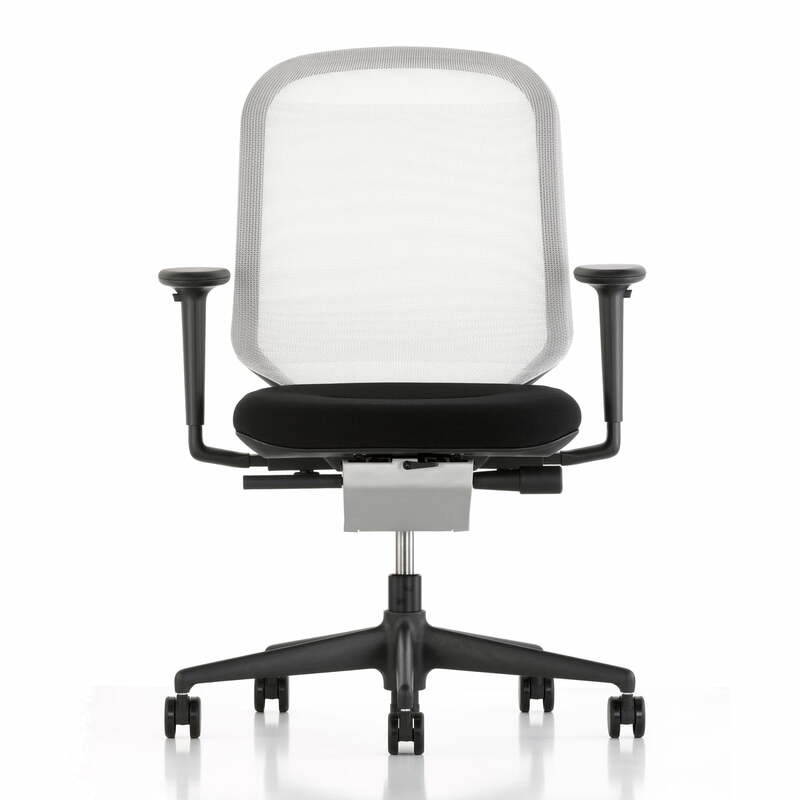 Back support: freely tensed up knitted network fabric (Netline) or cord material Torso Meda. 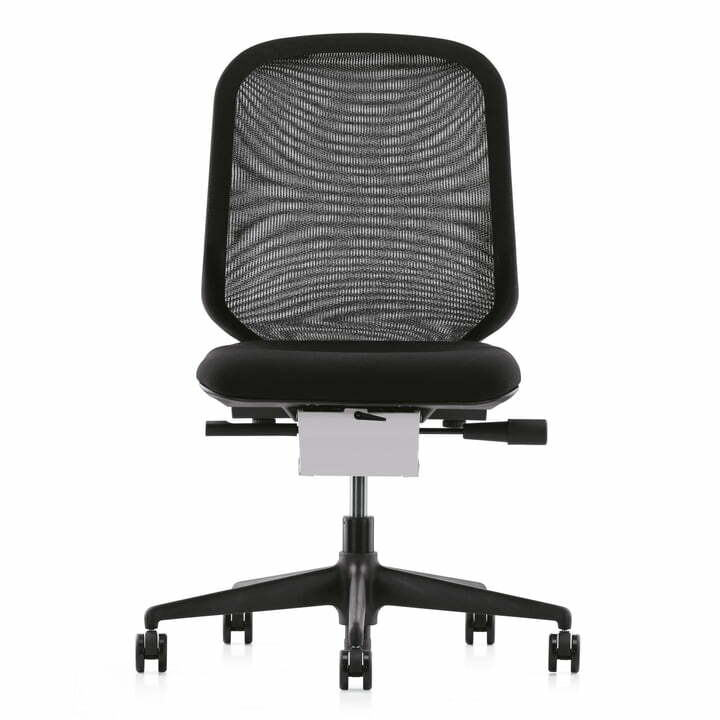 451€ for ikea quality chair? 14 of 15 customers have found this review helpful. lumbar support part which is not in the middle but leaning to one side makes my back hurt and upholstering is twisted. asked for exchange or refund but still no answer since 4 days! Dear customer. Thank you for your commentary. Like we agreed in our e-mail correspondence with you, we will make a free exchange. In this case it is unfortunately a production error. We apologize for the inconveniences! Sehr guter Bürostuhl. Preis/Leistungsverhältnis stimmt.